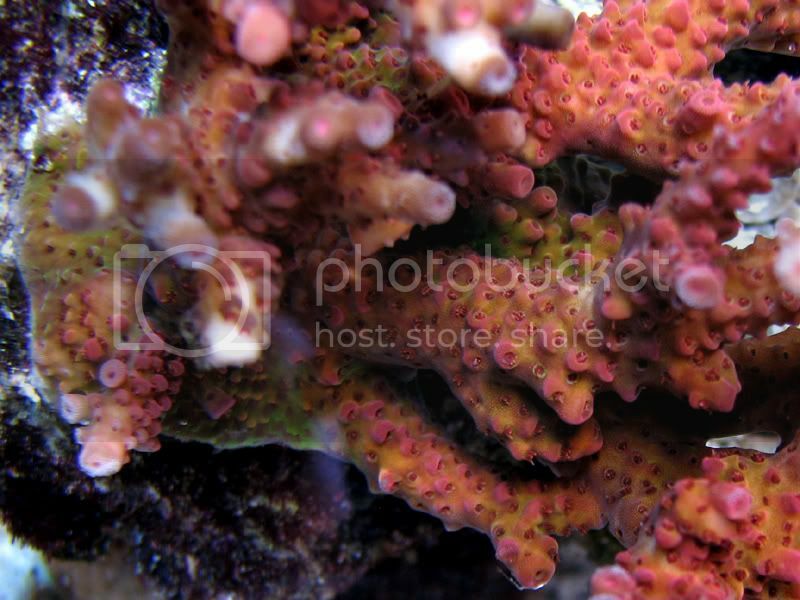 Check this out - acropora cytherea perhaps? 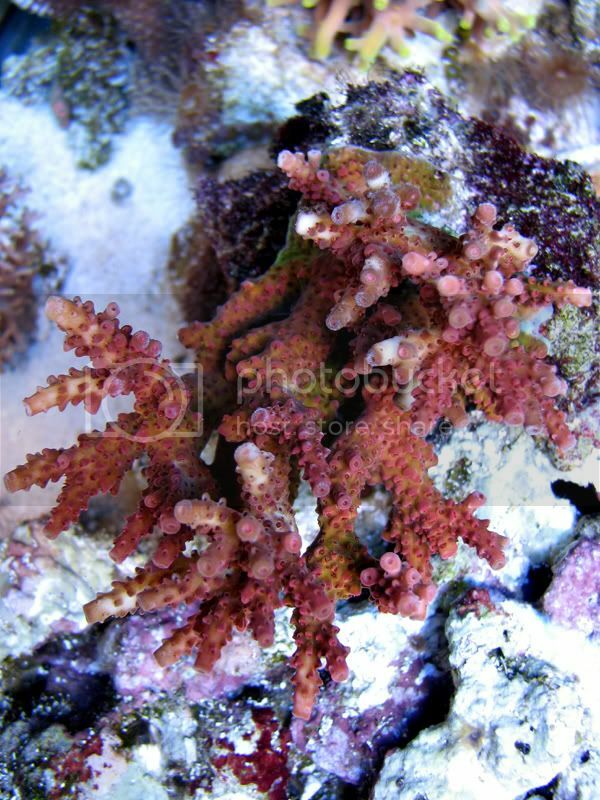 Thread: Check this out - acropora cytherea perhaps? Looks somewhat like cytherea (sp?) but hard to tell. 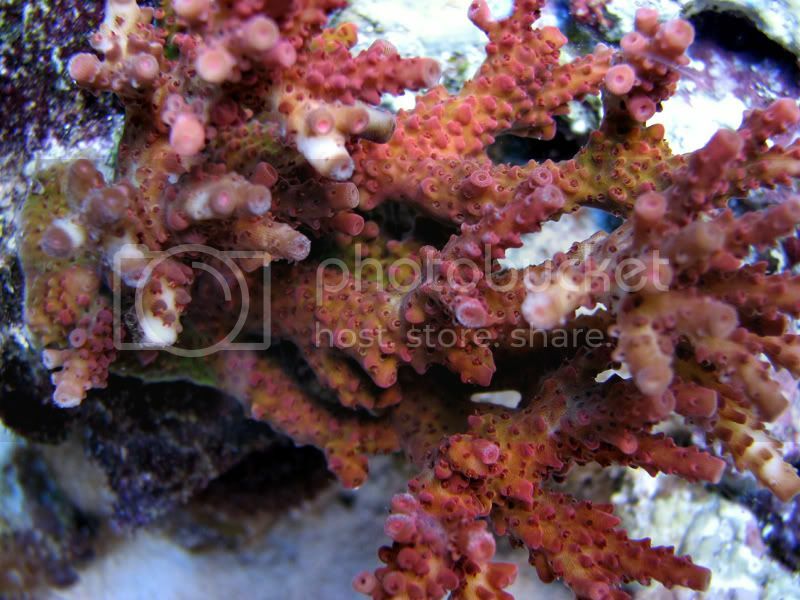 Sweet coloration though.